Todoist, the highly popular task list and to-do app, announced new integrations with Google Calendar, Evernote, and Github this morning, bringing more functionality to users of the service. Thanks to instant synchronization, your tasks can be placed directly on Google Calendar, meaning it may be more likely you will take care of them with intelligent reminders. For example, once synced with Google Calendar, your agenda will pop up in Google Now, making sure you don’t miss anything. With Evernote, you can turn your notes into tasks, and once you have completed the task on either platform, Todoist and Evernote will mark it as done. 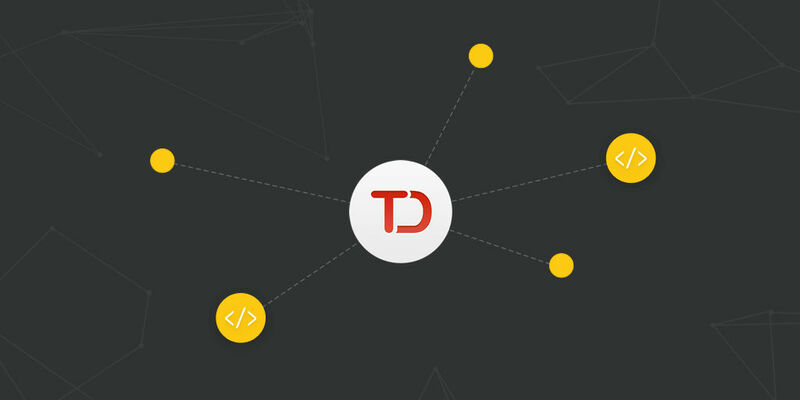 To learn more about these new integrations, check out Todoist’s blog.